NSA Whistleblower, William Binney, spoke to Jimmy Dore about Parallel Construction, an unconstitutional method used by the US agencies to construct chargeable evidence against criminals. But the story does not end there. As Binney revealed, the method was used against him and managed to avoid charges because he had evidence in his hands about the frame-up. Binney and his team became widely known when they exposed dirty secrets of the intelligence community according to the documentary A Good American. There is a program called parallel construction. 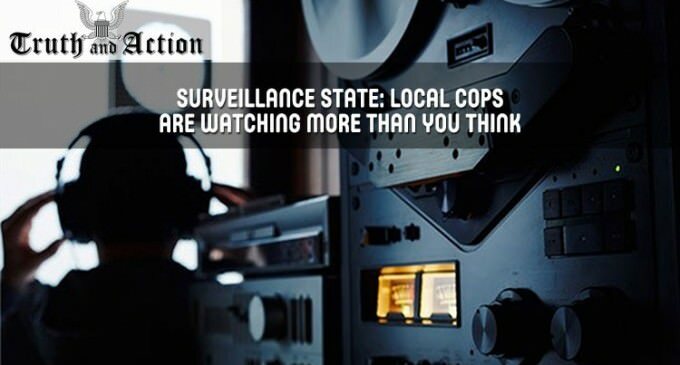 It allows the NSA data to be used for common crimes committed inside the country. We're doing it in secret and we never tell you, we know it's a crime, that's why we're keeping it secret from you. They're doing this regularly. The FBI and the Drug Enforcement Administration including the IRS is a part of this and they're all looking at this NSA data to find common crime. Once they find common crime in the NSA data they tip off local and state police to go arrest these people, they don't give them the evidence. They say go arrest them, bring the drug dogs and find the drugs. Then, in order to justify the arrest, what they do is called a parallel construction, and this is policy run by the Department of Justice of the United States. They say OK, we know these guys were criminals we had in the NSA data, but you can't use that data in a court of law because it wasn't acquired with a warrant, it's not admissible. So, we have to go find the same similar kind of data, since we know it is easier, and we send the police out to do our own little investigation, assemble that evidence and say OK, now we're gonna substitute this evidence for the NSA data in the court of law. We put hundreds of people in jail every year with this program. That's thousands of people in jail based on perjury by the Department of Justice of the United States and that's been going on since 9/11. When Reuters reported this, they interviewed one of the federal agents involved in the program. He said 'this is such a great program I just hope we can keep it secret'. This is destroying our judicial system. They're talking about doing something about it now because it's being used against the politicians in Washington. That's the only reason they are talking about it. As Dore points out, people go 'I don't care if the government reads my email, if they catch a criminal, who cares'. Well let's say you caught the government committing a crime and they knew it, and now they know that you know it because they're spying on you. They can now smear you, or arrest you, or charge you with something. That's what they did to us. They made up information. The only difference is I caught them at it, so I threatened them with malicious prosecution. If I didn't have that evidence against them, and I gave them the evidence so they knew I had the goods on them, so they backed off, that's the only reason they did that. Somebody from the Department of Justice felt so bad about what they were doing to us, they sent us a copy of their draft indictment on us, and so, that even gave us more evidence of their lying and perjury in an affidavit going to the court. That's a felony.